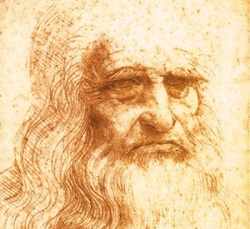 Leonardo Da Vinci...a thinker for all time. Everyone needs a mentor. Why not the greatest thinker of all time?